doesn't have to be scary. to sell in 3 - 5 years? I ain't here on business, baby. I'm only here for fun! 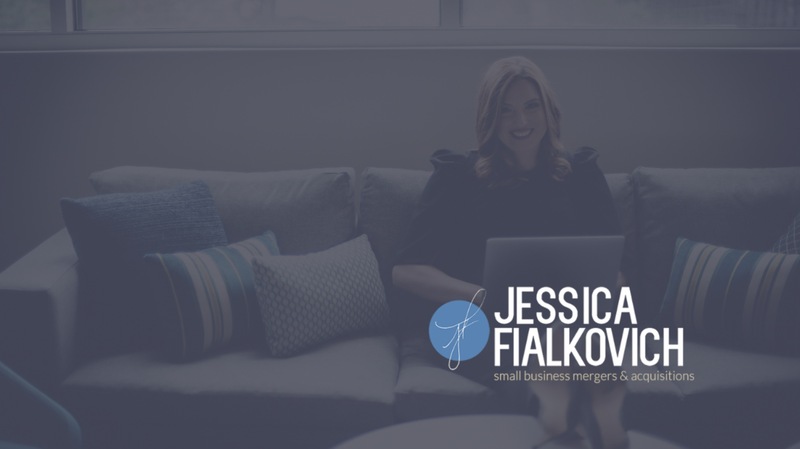 As a mergers and acquisitions expert, and speaker, Jessica Fialkovich helps small businesses owners with under $10 million in revenue who desire to build a legacy. She provides insights and guidance around the overwhelming world of buying and selling a business, giving peace of mind throughout the decision-making process. Jessica Fialkovich offers 10 years of thought leadership within small business M&A and has personally bought and sold multiple companies. Helping small business owners leave their legacy and sell their businesses successfully, no matter the size. Are you ready to build your company in preparation to sell within 3-5 years? Prepping your business to sell now while you grow it can be easy and can set you up for a higher valuation when the time comes. Get some help walking through the process and some simple pointers from someone who has done over $55 million in transactions. Schedule a free consultation with Jessica today! 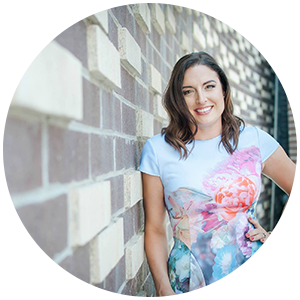 "Jessica has a great deal of knowledge and experience relating to entrepreneurs and entrepreneurship. I have the privilege of having interacted with Jessica both from a business owner standpoint and with her in the professional BNI group she is president of. Jessica moderates and manages a productive meeting environment for over 40 varied individuals and her strategic partnerships with those inside and outside of BNI allows her to host informative seminars on business sales and business acquisitions. Can not more highly recommend."